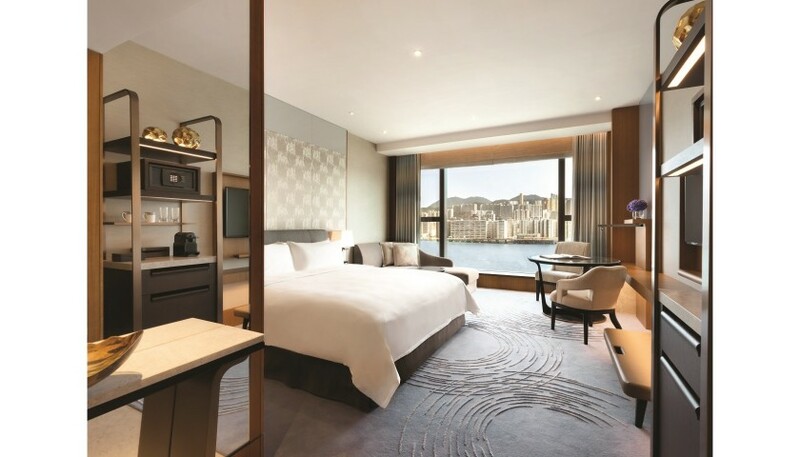 Enjoy the splendors of Hong Kong on your next vacation with a 4-night stay in a Sea View room at the Kerry Hotel located on the Victoria Harbour. 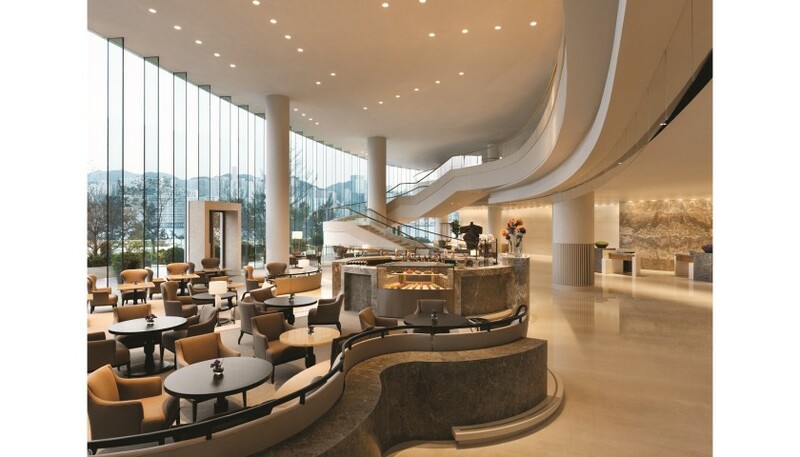 With panoramic views of the Hong Kong skyline and only a short distance from city center, the Kerry Hotel is a modern oasis. 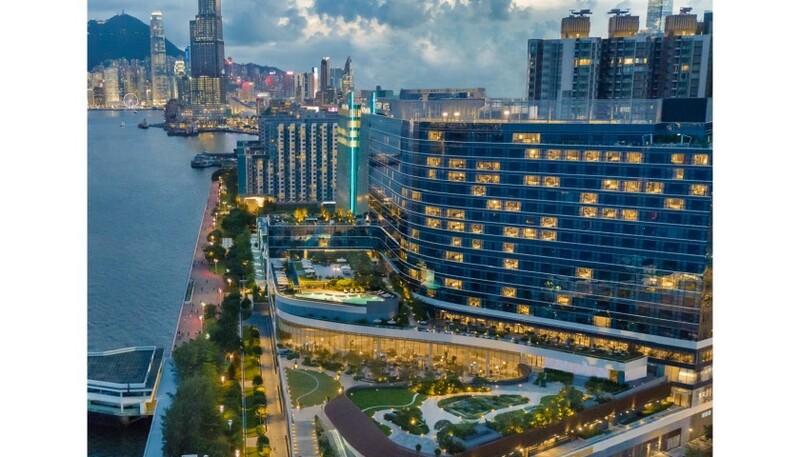 The Kerry Hotel is impeccably situated for sightseeing, from night markets and shopping in Hong Kong to monasteries and mountain villages in the surrounding region. 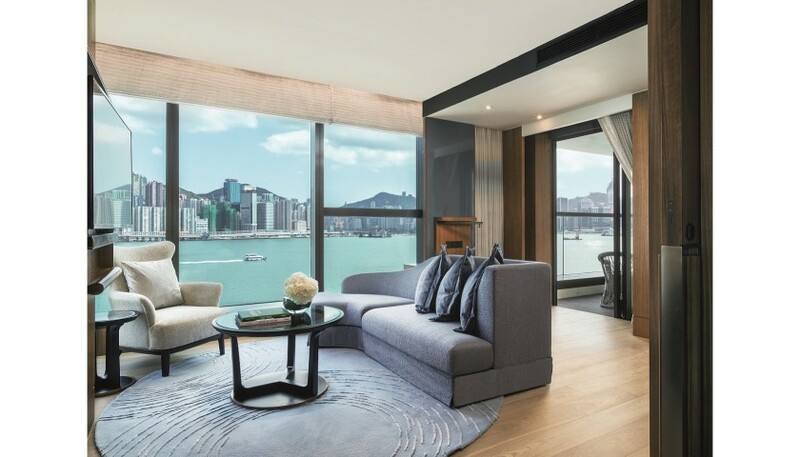 Please note: Hotel is valid for a 4-night stay for two guests in Premier Sea View room. Daily breakfast included. Hotel must be redeemed by 4/29/2019. Blackout dates apply. Airfare is in the form of a voucher worth 200,000 miles; must be deposited by 7/21/19. 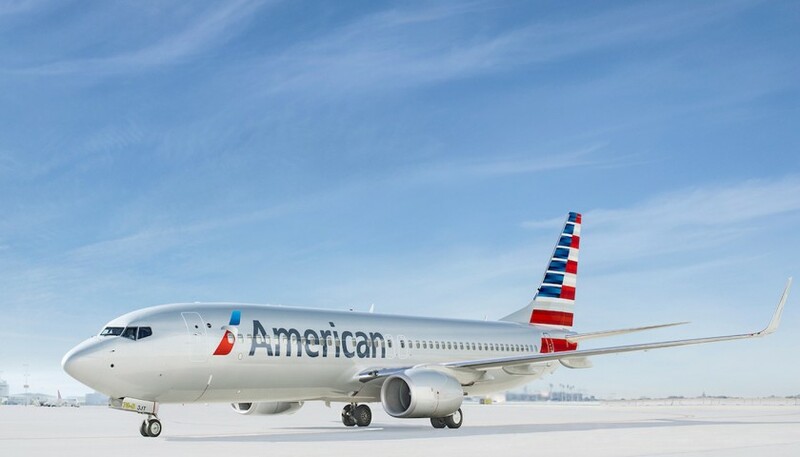 AA bookings subject to restrictions as outlined on aa.com.